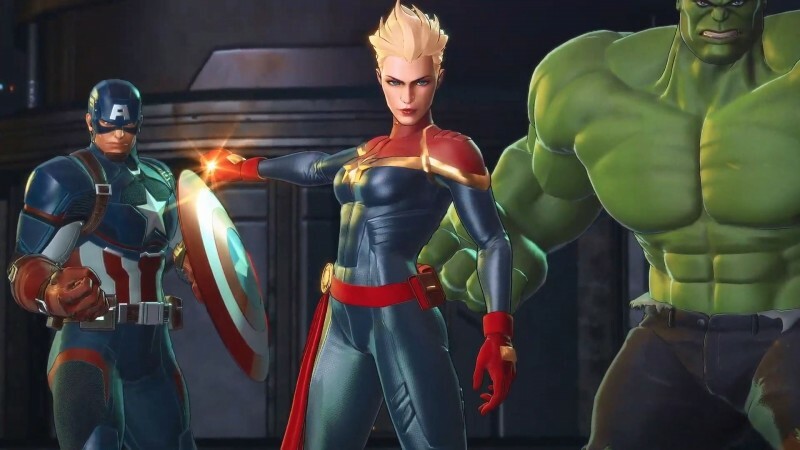 The star of the next major Marvel film, Captain Marvel, is joining the roster of Marvel Ultimate Alliance 3: The Black Order, which is also not that far away. The Nintendo Direct stream in which the trailer premiered also announced a tentative season for the game’s release: Summer. You can watch the trailer below.